Jessy Jolicoeur started making his own beer in 1997. He liked doing it and appeared to be good at it but it was just a hobby. As the circle of people he shared his brew with grew, so did his positive feedback. Jolicoeur’s formal education was in the hard sciences with a focus on microbiology. He was a teacher at an alternative school in the North Country for some time but then accepted an opportunity to work in the pharmaceutical industry—spending ten years with Wyeth and then working for a company in Seattle. He never moved out west—working remotely instead—but there was some commuting involved. That commute took him away from his young family so he approached the problem like any scientist/educator would. He took a class and then he took another. The American Brewers Guild offered one of the classes Jolicoeur took. He also took the class titled “Start Your Own Brewery” with the Siebel Institute in Chicago. “The classes weren’t so much about the art of brewing but rather the business of craft brewery,” he shared. 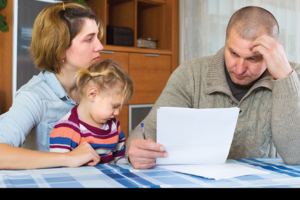 There are a lot of challenges for any new business, particularly one that’s governed by so many regulatory bodies. 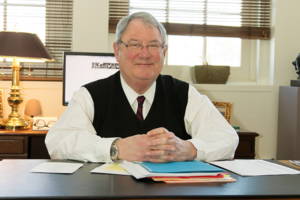 To guidance Jolicoeur sought the help of the North Country Small Business Development Center. 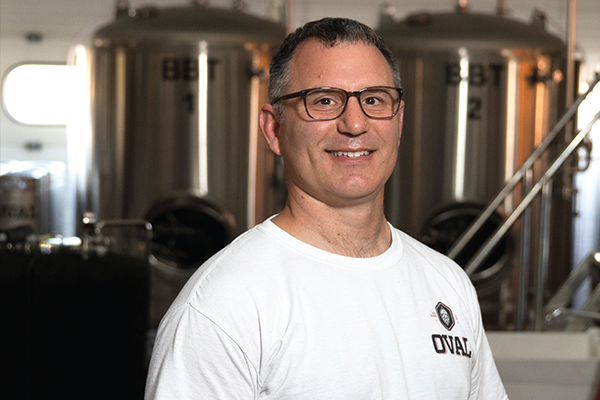 He called it an “invaluable resource.” Everything came together and Oval Craft Brewing opened its doors in May of 2016. OCB is housed in an old firehouse just off U.S. Oval on the former Plattsburgh Air Force Base. Before the opening the building needed some love, and Jolicoeur gave it the family treatment. With his dad and brother they did the lion’s share of the renovations. It was when he opened his tasting room that the second half of his learning took place. Jolicoeur knows that as the business grows he won’t be able to operate as a one man show. OCB currently distributes kegs to establishments around the North Country but is looking to expand it distribution network. Jolicoeur is also looking at canning his product. “Mobile canning operations are pretty versatile but the thing with beer is, it really needs to be fresh. That means we’d need 900 gallons of product and within 24 hours we’d have three pallets of beer!” Something to think about. Jolicoeur would also like to devote some time, energy and resources to the kitchen at the OCB. “Renovating the kitchen to commercial grade is a huge undertaking but it’s not off the table,” he stated. For now, he is focusing his energy on relationships with local food trucks and welcomes them to park by the pub as an option for the “sud sippers” assembled in his tasting room. While the brewery is demanding and all-consuming, Jolicoeur continues to be active in the State Brewers Association. It enables him to stay abreast of current trends and maintain his relationships with other craft brewers across the state. With the business going into its second year Jolicoeur is busy with the day to day operations of the Oval Brewing Company. As I sat with him in his tasting room, orders were being delivered, phones were ringing and all the while he had smile on his face. When he explained that the name Jolicoeur, when translated from French, means “happy heart” or “joyful” it all made perfect sense.